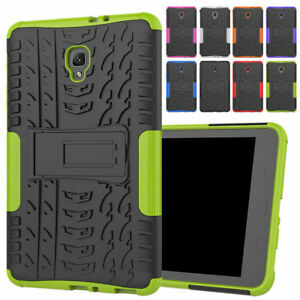 U.S Defender Shockproof Tablet Duty Case Cover for Samsung Galaxy Tab S2 8.0"
Fast ship. As described. Thank you. This case is flimsy but it was cheap. Good communication and fast shipping. Good quality. Great seller! Fast shipping! Thanks!